We provide FREE WATER TESTING and have a full line of CHEMICALS to treat your water, no matter the problem. 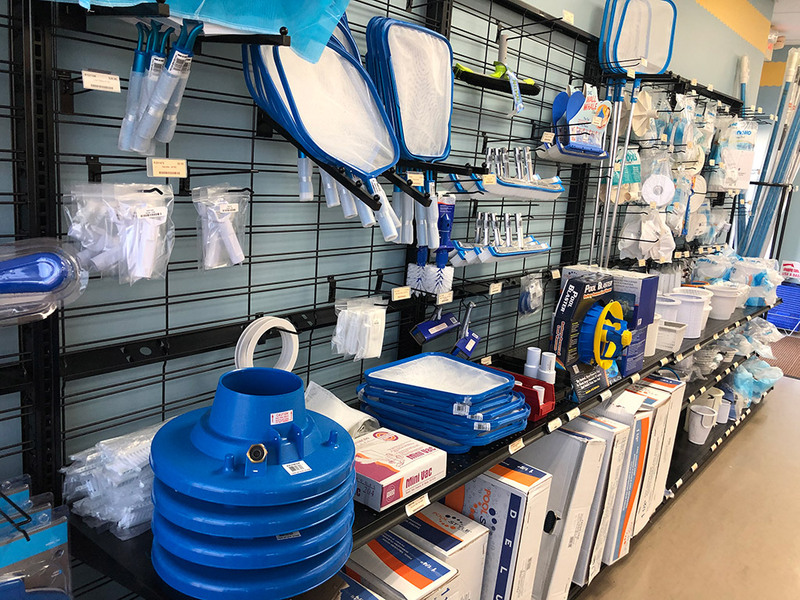 Our huge inventory of PARTS & ACCESSORIES is the largest in the area, and if we don’t have something you need, we will gladly order it for you. 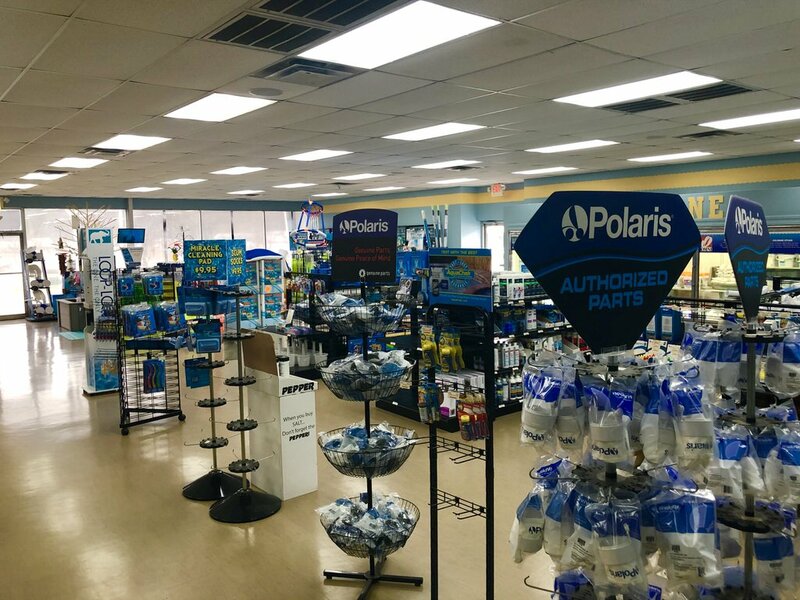 This year, we have added POOL & PATIO DECOR items and an AMERICAN MADE line of MAINTENANCE EQUIPMENT. 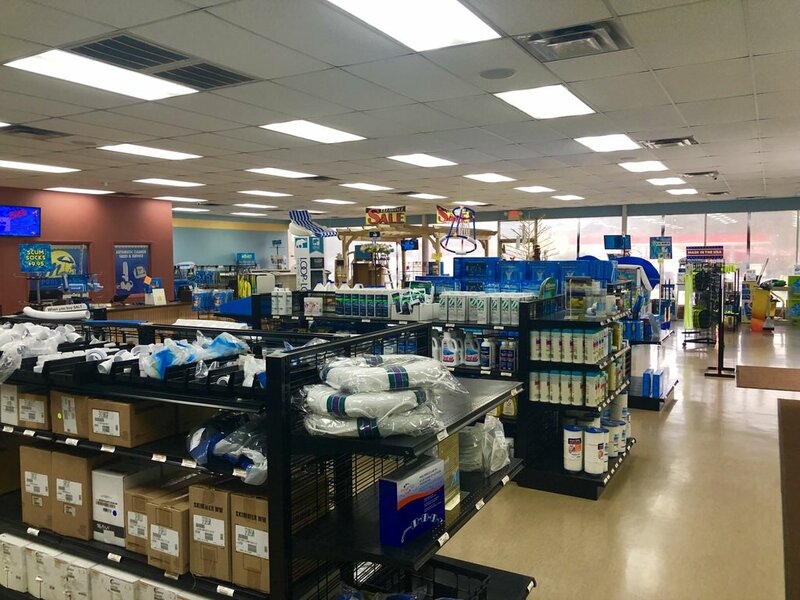 Also, come check out our extensive line of AUTOMATIC POOL CLEANERS….we’re sure to have one to fit your needs. 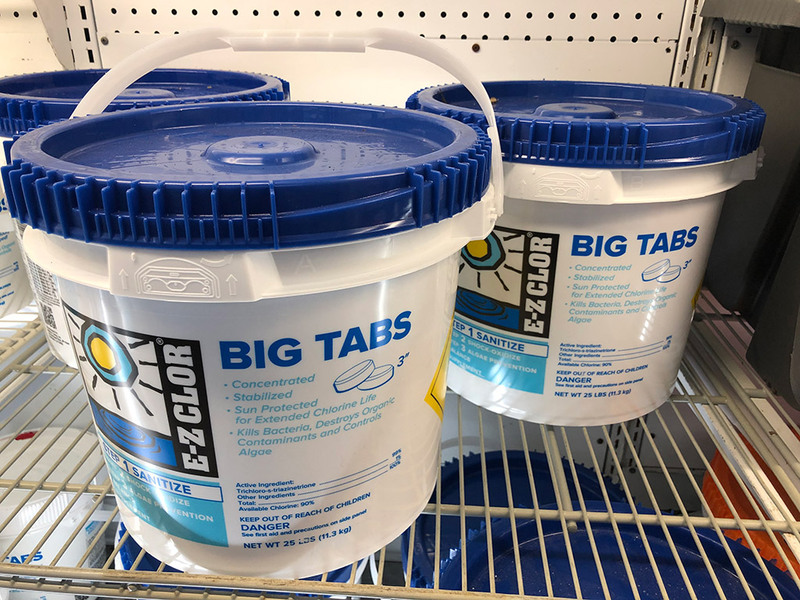 You can also talk to us about our E-Z POOL low-chlorine system for keeping your pool clean, clear, and virtually maintenance free all summer. 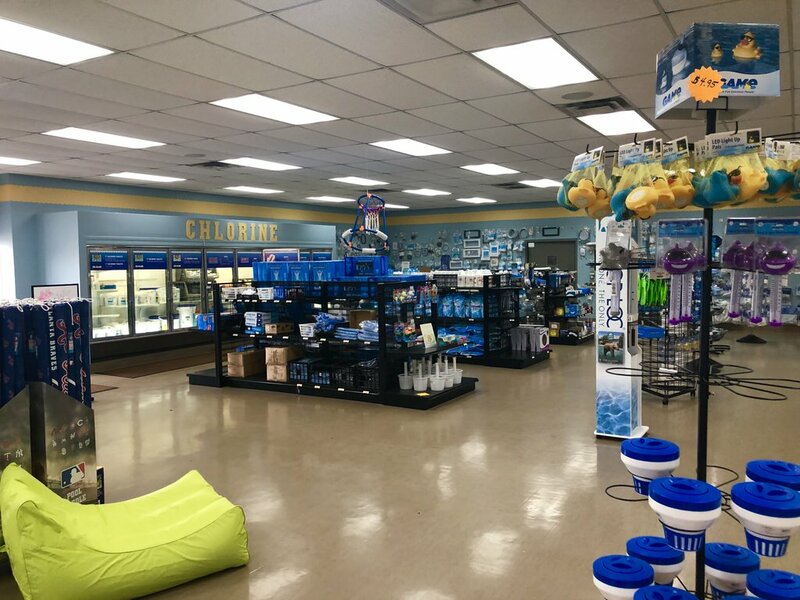 Spend less time working on your pool and more time playing and relaxing in it….we have TOYS, GAMES, FLOATS, and SWIM ACCESSORIES to help with that. The perfect complement for any backyard living space, the Seaspray line blends form, function and beauty to create an exquisite yet durable pool. With a variety of shapes and sizes to choose from, Seaspray has the perfect fit for every home. 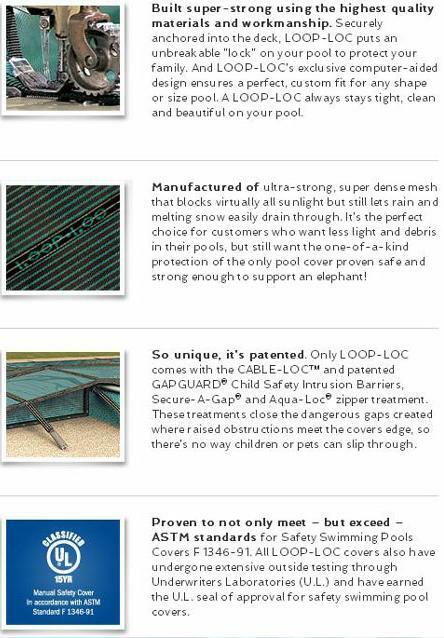 For over 40 years, the Seaspray line of above ground pools has been synonymous with quality pool construction. Find out why – build your backyard dream today with Seaspray! Contact us today for a quote on a professionally installed pool! 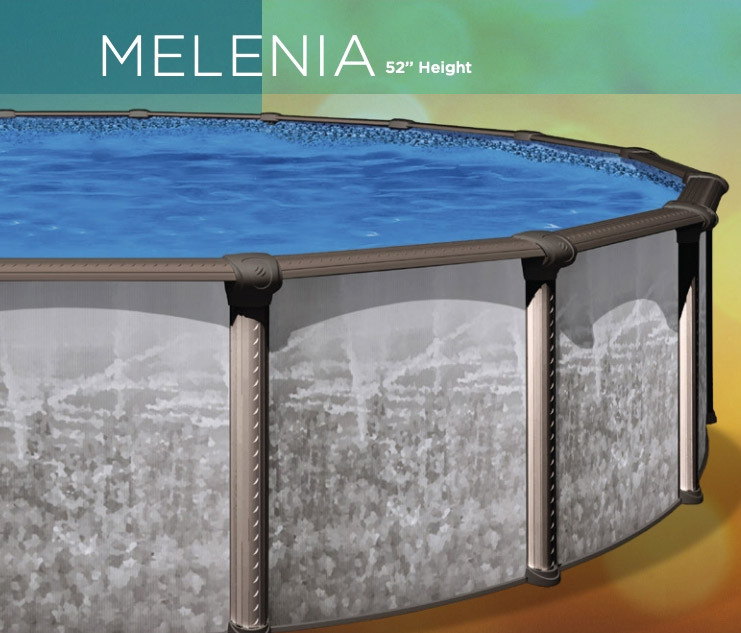 If you are looking for a new liner for your inground pool, we have a beautiful selection to choose from. Please click HERE to view our 2019 pattern collection. 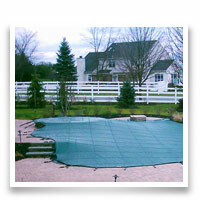 Improve your pool’s safety and value with a Loop-Loc Safety Cover. 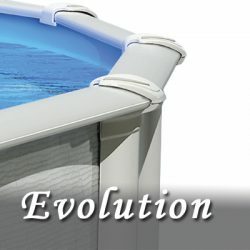 Whether it’s a new installation or a replacement cover, we can handle fitting your pool with the best cover on the market! 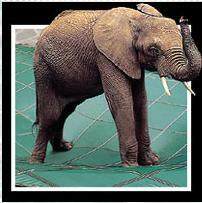 When it comes to safety….don’t compromise! Contact us today for a quote on a professionally installed cover. 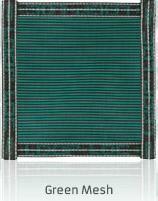 Choice of green, black, blue, gray or tan to complement your outdoor décor.Any pool. Any size. Any style. Only LOOP-LOC offers you a safety cover designed to provide the ultimate in protection that works for your lifestyle… and your sense of style. See just how beautiful a safer backyard can be. Click on the color swatch below.